A girl comes of age with a vengeance - and help from a friend - in a tale of unnerving suspense from National Book Award winner and literary master Joyce Carol Oates. 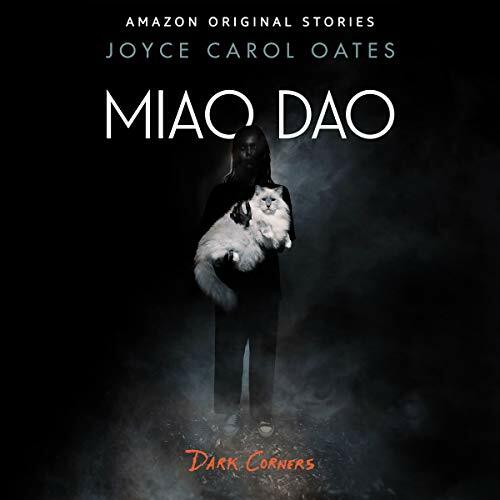 Joyce Carol Oates’s Miao Dao is part of Dark Corners, a collection of seven heart-stopping short stories by bestselling authors who give you so many new reasons to be afraid. Each story can be read in a single sitting. Or, if you have the nerve, you can listen all by yourself in the dark. 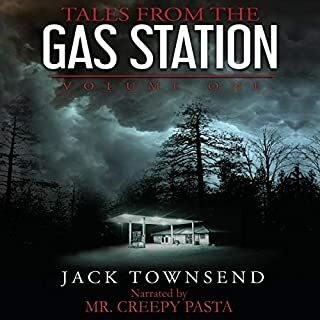 ©2018 The Ontario Review, Inc. (P)2018 Brilliance Publishing, Inc., all rights reserved. 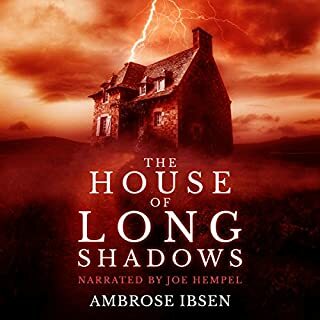 First, again the narrator ruined what little good was in this book, second it wasn't scary. It's not terrible, but it doesn't fit in with the theme of the book. Not scary, not great reading. I’ll just be the one to say it, I cannot stand the way the author pronounces “feral cat” It’s not “FEARal”, it’s “FEHRal”. It may sound picky, but it made me cringe. The story itself is pretty cringeworthy. The core of the story was good, nice ending w a twist, but it took way too long to get where it was going. I got this because of the reviews, and regret it. It’s not scary, it’s just cringe inducing. Waste of time. 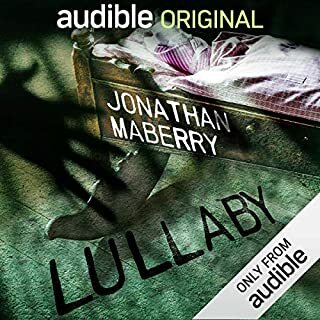 The narrator is overly breathy and doesn't know how to pronouce 'feral '. I had to stop and just read the story. It’s just so bad. The narration was clipped at the ends so harshly that it almost sounds like AI reading instead of a person. Lurching through adolescence, threatened by her stepfather, happy only in the presence of feral cats, Joyce Carol Oates spins a tale of a broken family, a sinister second marriage and the hopes and dreams of her cat, Miao Dao. 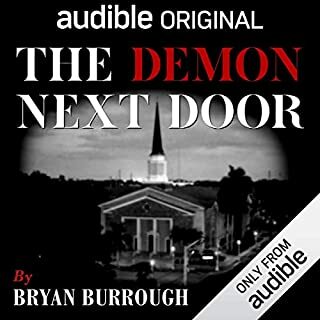 This audio is brief, worthwhile, and a good listen. Starts out w/ a early-teens girl getting picked on at school. She also has the typical 'broken family' issues (parents split, new stepfather is a jerk). Listened to about 20 minutes and deleted it. 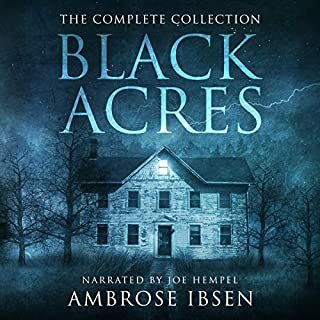 this was a very well written story and very very well narrated. 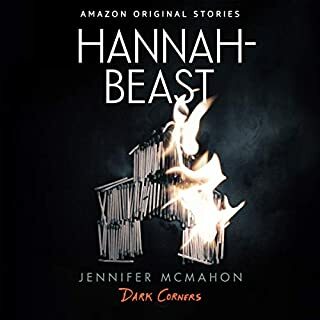 I only gave it a 3-star rating because for me it was a little predictable and so therefore it wasn't quite as exciting as other stories that I've listened to.